The Gadsden Art Center & Museum invites you to Arts Careers Night on Thursday, November 8, 2018 at 4-7pm. This event is open to recent grads, college students, and high school students. 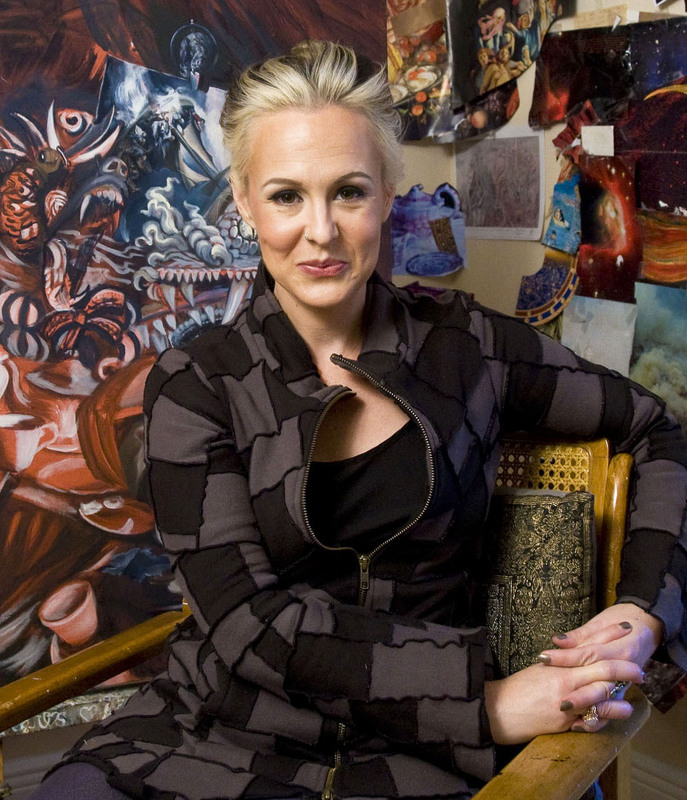 This free program includes portfolio/resume review from local arts and museum professionals and a panel discussion moderated by FSU Art Associate Professor Carrie Ann Baade (internationally exhibiting artist with the “A Foreshadowing of Events” exhibition currently on view at Gadsden Arts).